If you drive a diesel, you’ve got an extra fluid to think about compared with petrol car drivers, and that’s Adblue®. While you’ll rarely have to worry about topping up Adblue®, it’s important to know what it is and how to fill it up in case you ever run out. Here, we give you general information on Adblue®, including what it is, why you need it and how you can easily top it up yourself without the need to take it to a garage. Read on for our complete Adblue® guide or use the links below to find the information you need quickly. What Happens if My Car Runs Out of Adblue®? How Do I Add Adblue® to My Car? Adblue® (also known as diesel exhaust fluid) is a fluid which reduces harmful NOx emissions from your car’s exhaust by converting them into nitrogen and steam. It can reduce emissions by up to 80% in diesel engines. Car manufacturers have to meet certain standards regarding emissions, and an EU directive issued in September 2014 made Adblue® tanks a legal requirement on all new diesel cars. Adblue® is a clear liquid solution made from demineralised water and automotive urea, which together help to remove hazardous emissions from diesel exhaust systems. It’s injected into the fuel system to transfer harmful NOx emissions into hydrogen, therefore reducing a car’s emissions and making its exhaust fumes more environmentally friendly. To transform NOx into H20, Adblue® is mixed with exhaust vapours in a component called the SCR catalyst, which is found in all modern diesel exhaust systems. Here, a chemical reaction takes place to clean-up the exhaust gases before they’re expelled into the atmosphere by the tailpipe. 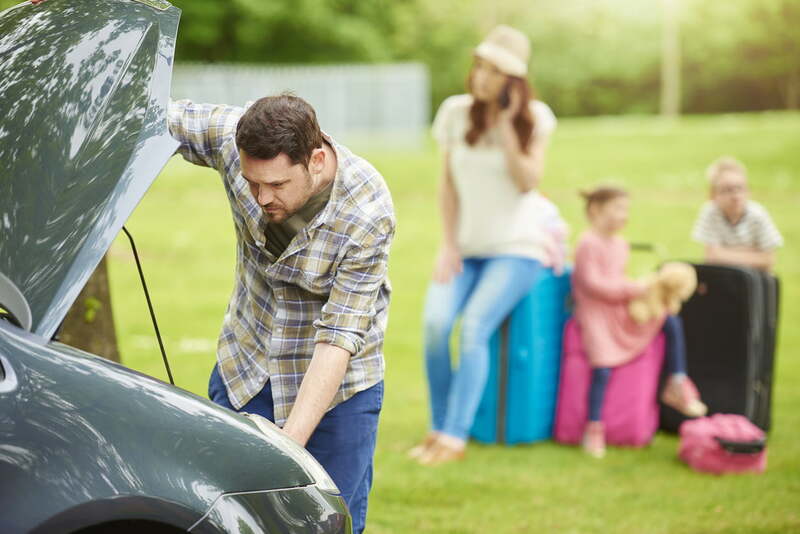 Running out of Adblue® will cause your car to stop, so having a spare bottle to hand is sensible and will help to keep your car running for longer. It’s a good way to make sure your car is always topped up and healthy to keep you driving. Depending on the layout of your car’s engine, Adblue® may be quite difficult to top up and refill, with the tank often located in a hard-to-reach area of the car. On modern cars, manufacturers are making it much easier to get at the Adblue® tank, but on older models, you may struggle. When topping up Adblue®, it’s important not to spill it as it’s quite an unpleasant liquid, and contaminants in the tank can cause damage, so you shouldn’t use funnels or dirty bottles. The easiest solution to this is buy our special 4 or 5l Adblue® which comes with its own easy pour spout. Just attach the spout to the bottle and it will help you to pour it cleanly into the tank. This means you won’t spill any, and you don’t need any other equipment. The bottle can be stored easily in your car or garage until it’s needed. Watch this video from Rebecca Racer for a demo. The Redex Adblue® system is by far the easiest way to top up your car’s Adblue® tank and is guaranteed to work in any type of diesel engine. At Redex, our quality fuel additives are developed to improve engine health and performance, whether you drive a petrol or a diesel car. For more information or to browse our complete product line, visit the Redex homepage now.